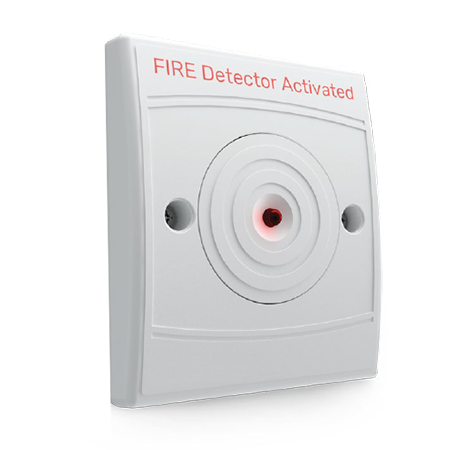 The RI/W/3V remote indicator unit is designed for fi re detection systems requiring local indication of an individual or group of fire detectors in alarm. The unit is fi tted with LED providing a wide area of illumination and high on/off contrast for easy viewing. Using a single gang purpose designed moulding, the unit operates with all Notifi er analogue addressable fi re detectors.